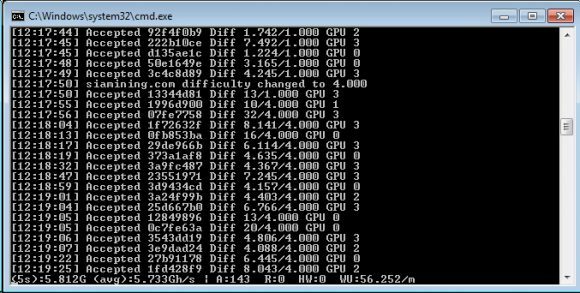 You can try lowering the intensity down from 28… or use gpu-platform option if you have mutliple GPUs (integrated Intel for example). Asking for help without giving any information regarding the OS, driver, GPU, or the error you are getting is pretty much pointless! Sorry it is not working, already try lower Intensity. With AMD R9380 it is working, but wit Nvidia GTX 1070, GTX 1080, GTX 970 is not working. After run, it just crash. Does anybody ever bother writing an actual description of these protocols, or are they all just too cool for that? I mean reverse engineering it from some dude’s uncommented go-code is not the way serious systems get built. I’m not sure if you read the article, but there is a link in the article itself. It outlines the protocol very thoroughly.